These aren't the Grammy "winners" you're looking for. 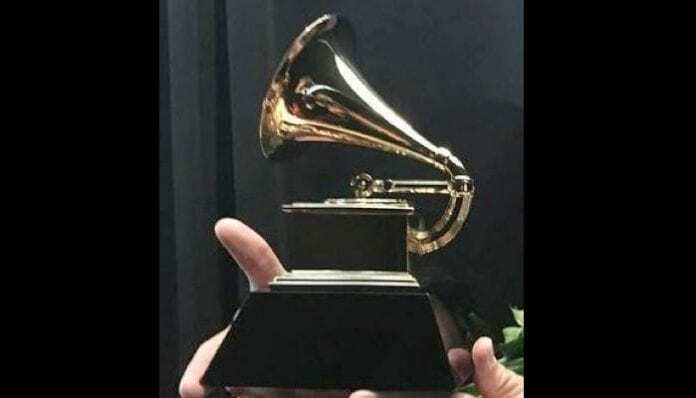 Popular music fans possibly experienced some awards season confusion yesterday when an apparently leaked list of 2019 Grammy Awards winners made the rounds on Twitter, the since-deleted tweet proffering a roll of seven Grammy winners. Alas, the proposed list was not legit, the actual Recording Academy states, a rep for which took to the internet themselves to refute the supposed leak. Did this rumored roster of Grammy winners catch you by surprise on Monday? On the false Grammy winners list, Lady Gaga is named for Song of the Year with “Shallow” from A Star Is Born. 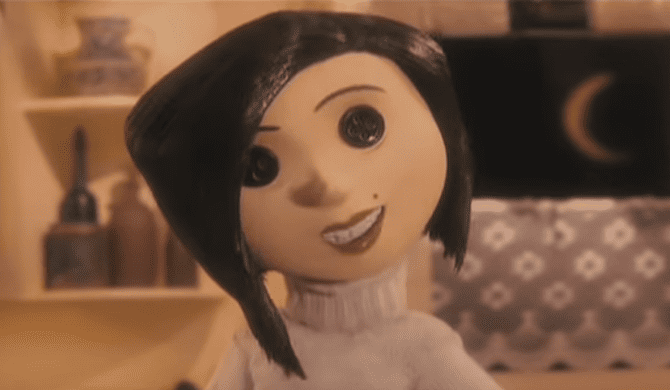 Rapper Cardi B‘s given the imaginary Record of the Year statue for “I Like It.” And there isn’t any mention of Post Malone. Will you be tuning into watch the 61st Annual Grammy Awards? It airs Feb. 10 on CBS, live from the Staples Center in Los Angeles. And sound off down in the comments section with your thoughts on this fake 2019 Grammy winners list.